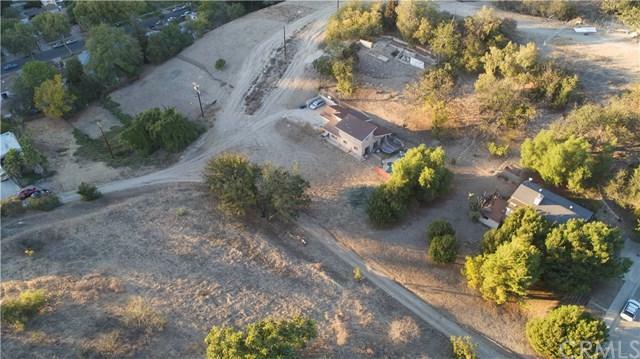 Build your dream home in the desirable and upcoming area of El Sereno! 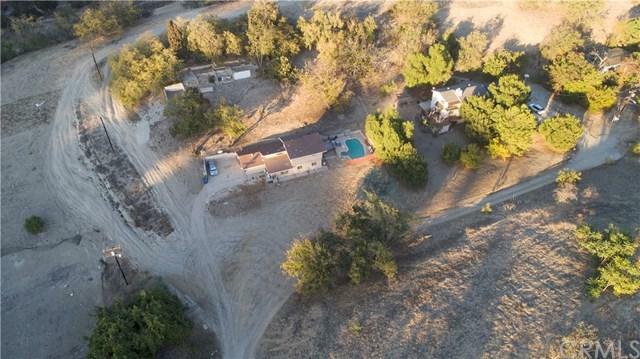 Nestled in a quiet corner this spacious 150x50 LARE20 zoned lot is an amazing opportunity to own or invest in raw land just minutes away from Downtown Los Angeles. Broker and Broker's Agents do not represent or guarantee accuracy of the square footage, permitted or unpermitted space, bd/ba count, lot size/dimensions, schools, or other information concerning the conditions or features of the property. Buyer is advised to independently verify the accuracy of all information through personal inspection & w/ appropriate professionals to satisfy themselves. 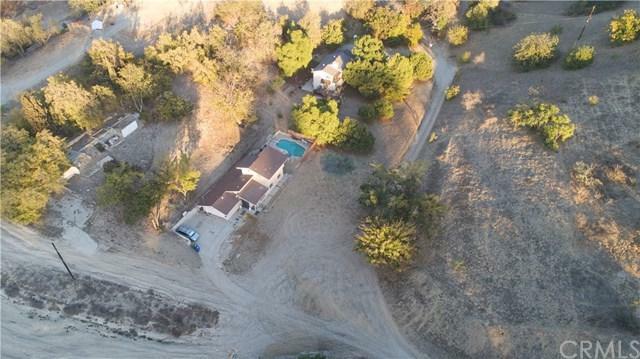 Sold by Jared Delgadillo of Douglas Elliman Of California, Inc.. Listing provided courtesy of Jared Delgadillo of Douglas Elliman Of California, Inc.